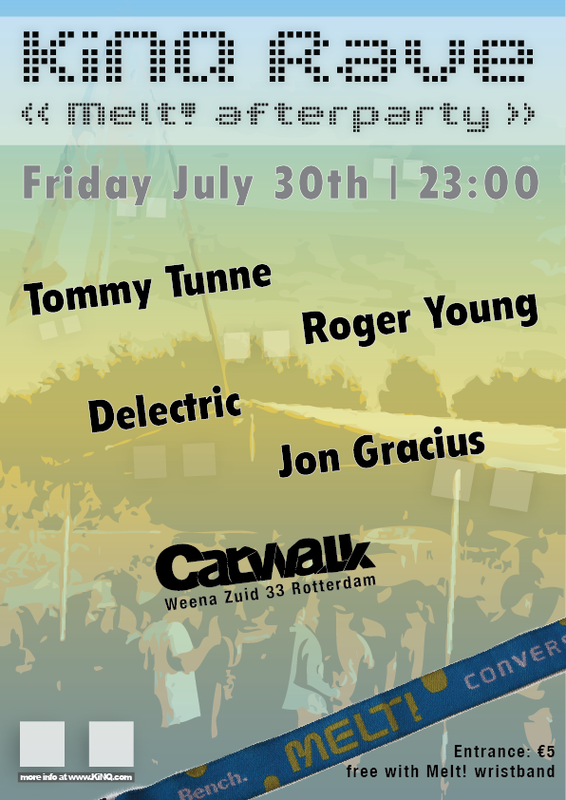 ← KiNQ Campingrave @ Melt! 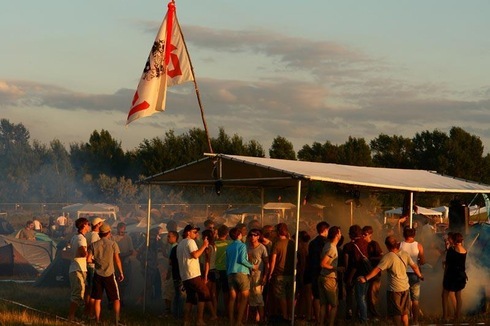 Festival was awesome! This entry was posted in Blog and tagged KiNQ Rave, Melt!, party. Bookmark the permalink.